Full-frame, palm-sized. Perfection for all. 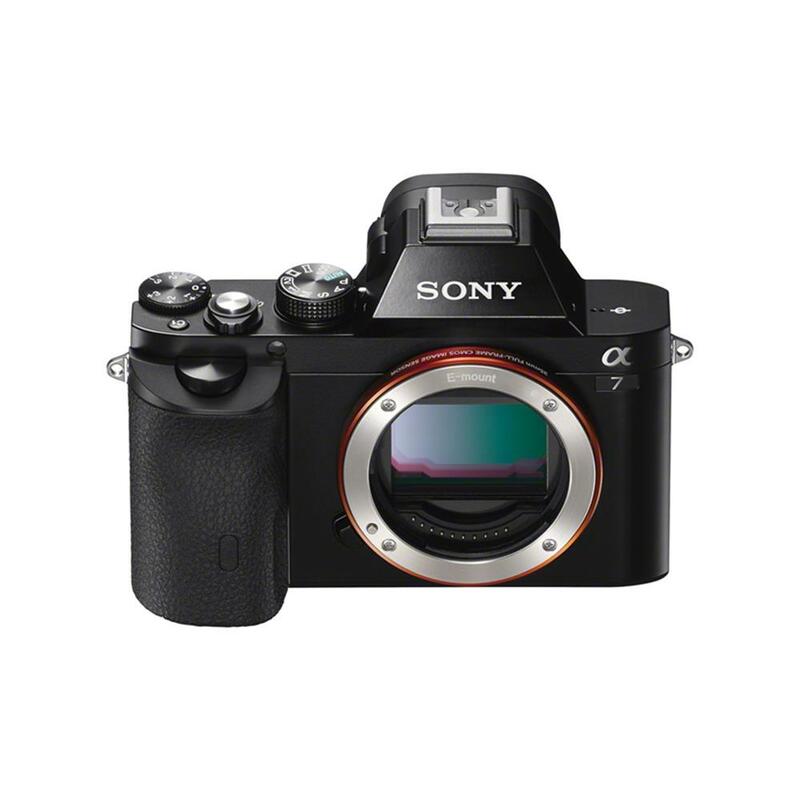 All the advantages of a 35mm full-frame image sensor and lens interchangeability are now compressed in a body of unprecedented compactness - a dream once considered impossible - without compromising on image quality, shooting comfort, functionality or AF performance. Whether capturing still images or HD movies, you'll enjoy what was previously only possible on larger high-end cameras. 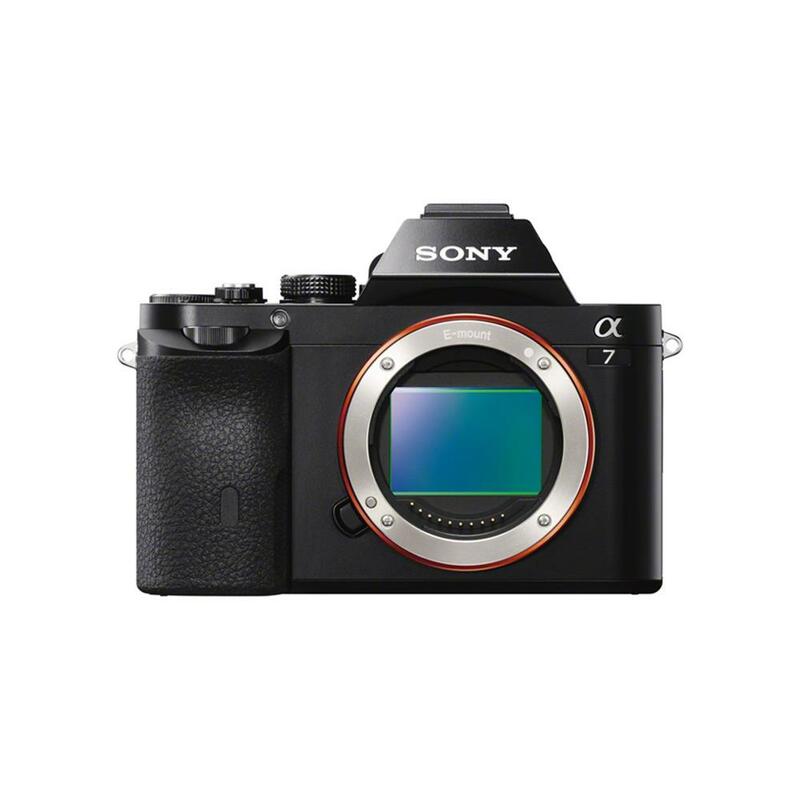 The extraordinary α7. Full frame without the full dimensions. 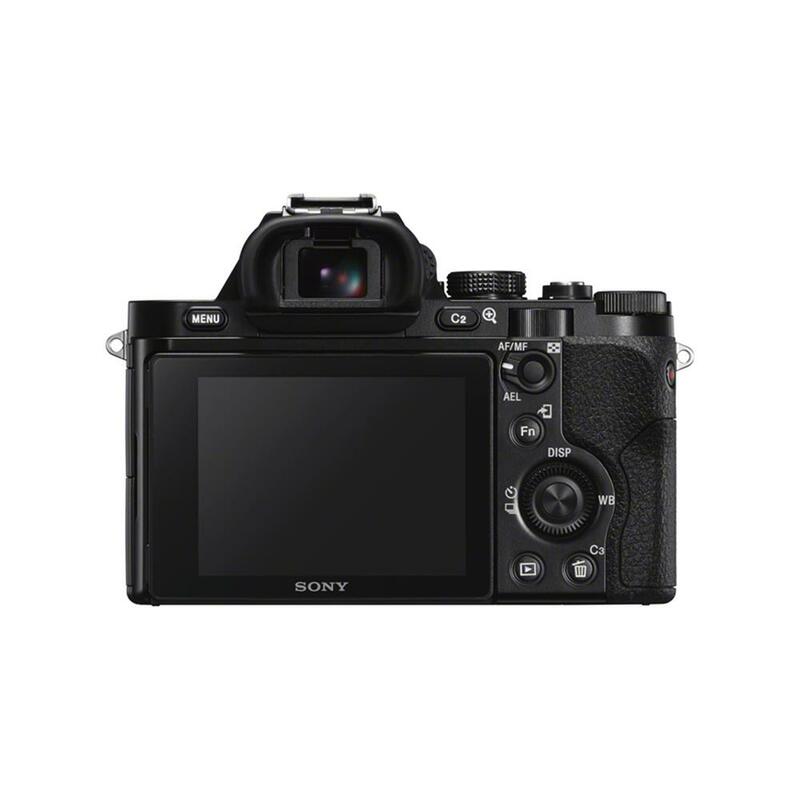 *According to survey conducted by Sony as of October 2013, for non-reflex interchangeable lens digital camera equipped with auto focus function. The new high-speed BIONZ X image processing engine reproduces textures and details in real time, as seen by the naked eye, via unrivaled high-speed processing capabilities. It enables more natural details, more realistic images, richer tonal gradations and lower noise whether you shoot still images or movies. The 35mm full-frame EXMOR image sensor delivers beautiful images form corner to corner and stunning 24.3megapixel resolution that's ideal for large-format prints. You'll enjoy low noise, an extremely wide dynamic range, and amazingly rich and subtle gradations. The α7 reproduces details more faithfully so that every scene looks incredibly real. High-end features packed in a remarkably compact body. Have a favourite camera function? The α7R allows you to customize 9 buttons so your favourite settings are always quick and easy to get to. With your most frequently used camera functions assigned to the customizable buttons of your choice, you can enjoy speedier, more intuitive operation and maximum convenience. 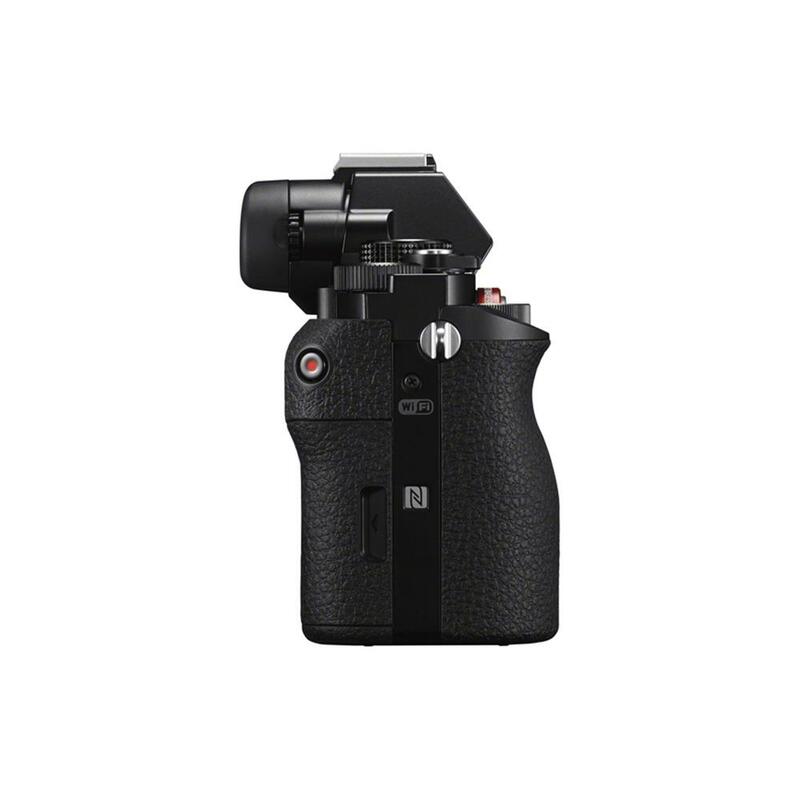 Shooting comfort and freedom is also enhanced by the tiltable LCD screen. Capture everything from high to low angles easily thanks to the smooth tilting of the LCD and the camera's compact mobility. View every scene clearly in the accurate and bright XGA OLED Tru-finder, with high-end features such as 100% frame coverage and wide viewing angle. Since images in the viewfinder come straight from the image sensor, they faithfully reproduce what you'll see in your recorded images. So, you can fine-tune every detail with remarkable accuracy when composing the shot. Thanks to the XGA resolution of the viewfinder, you can also magnify the image to simplify manual fine-tuning of the focus whether shooting still images or movies. The Peaking function can also be activated to colourize the most sharply focused areas of your image for quick confirmation (level of sensitivity and highlight colour are adjustable). Carefree shooting in tough environments is yours thanks to comprehensive dust and moisture resistance measures that prevent water and dust from entering the body. These measures include sealing around the buttons and dials, as well as a protective double-layered structure that tightly interlocks panels and components. To keep your photos blemish free, an anti-dust mechanism vibrates ultrasonically whenever you switch off the camera to remove any particles adhering to the images sensor. An anti-static coating also helps prevent dust and other particles from adhering to the sensor when changing lenses. 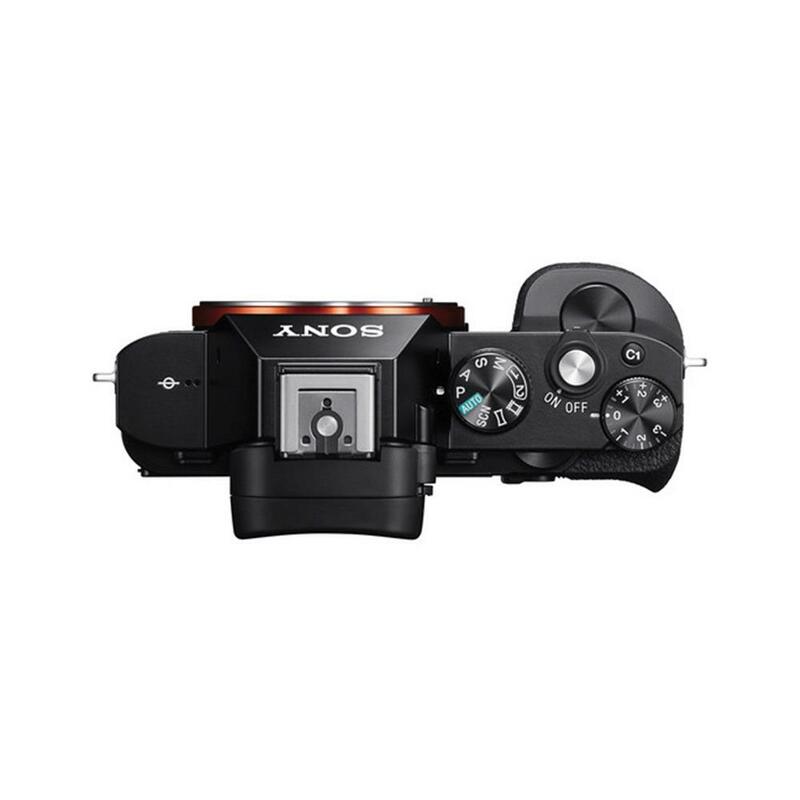 Advanced Sony moviemaking features in a lightweight camera. Never before have such powerful moviemaking capabilities been available in a camera this small. The unprecedented combination of mobility and functionality unleashes exciting moviemaking possibilities. By taking full advantage of the 35mm full-frame sensor, audio production features and flexible lens interchangeability, you can create movies of breathtaking visual sound and quality with exquisite background blur, remarkably clear details, and the sensitivity to bring dark scenes to vibrant life. The new accelerated BIONZ X image processing engine also enables area-specific noise reduction and detail reproduction technology to be applied to movies for the very first time, resulting in ultra-fine detail and exceptionally low noise. Features like Picture Effect, clean HDMI output, P/A/S/M modes and your choice of 60p or 24p recording further expand your creative options. High-speed, high-precision enhanced Fast Hybrid AF. 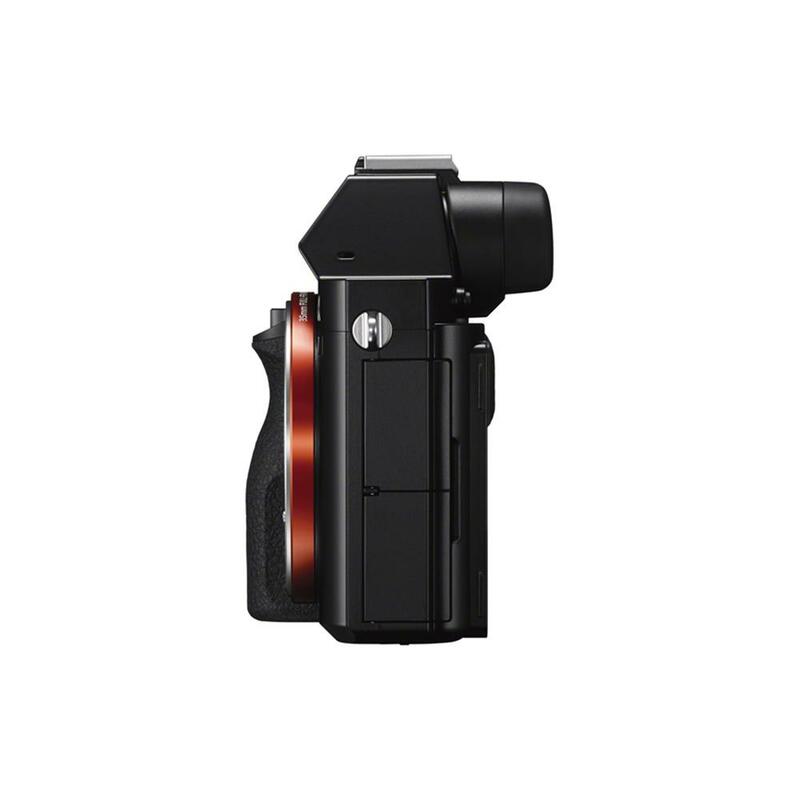 Enhanced Hybrid AF combines speedy phase-detection AF with highly accurate contrast-detection AF - which features new Spatial Object Detection that accelerates performance by speeding communication with the lens - to achieve among the fastest autofocusing performance of any full-frame camera. When your subject is moving fast, new faster and more accurate AF tracking lets you capture the decisive moment with clarity and precision by shooting at speeds up to 5 frames per second. When using the Flexible Spot AF area setting, you can select a small, medium-size of your subject and help ensure the camera focuses on the intended area. Wide and Zone focus area settings are also available. It's easy to keep moving subjects in focus with Lock-on AF. 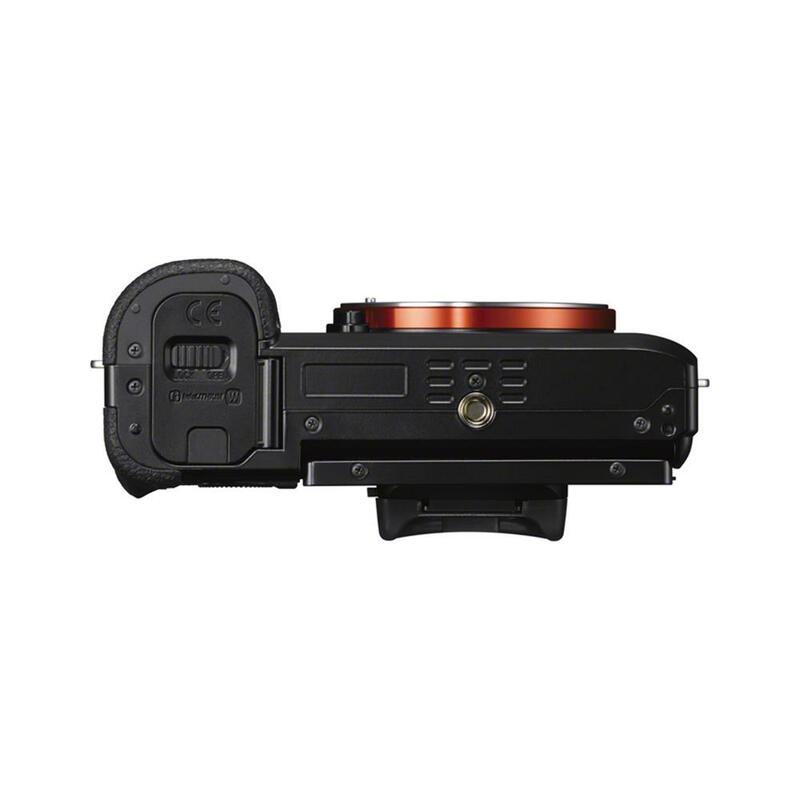 It adjusts target frame size based on subject characteristics and makes use of a wide AF area to ensure usage of the optional AF point for smooth, stable autofocusing. Connect to your smartphone or tablet with just one touch! You can instantly transfer a photo or MP4 movies to your Android™ smartphone or tablet by simply touching it with the camera - thanks to built-in Wi-Fi and NFC™ (Near Field Communication*). Once a photo or movie has been transferred, you can upload it directly to your favourite Social Networking Site with ease. Touching your mobile device with the camera can also activate Smart Remote Control, which is pre-installed in the camera and lets you control the camera's shutter-release from your smartphone or tablet. Setting up your mobile device for these Wi-Fi/NFC capabilities is as simple as downloading a free PlayMemories Mobile app. PlayMemories Camera Apps for more enjoyment after the shot. Enhance your camera with PlayMemories Camera Apps. The exciting new application download service, PlayMemories Camera Apps, lets you add new functions to your camera's existing feature-set to heighten photographic expression according to your own creative needs. Direct Upload uploads photos directly to networking services and Smart Remote Control allows a smartphone to control the camera. Or use the free PlayMemories Mobile app to transfer photos and movies to your smartphone or tablet via Wi-Fi.